If your Desktop, Laptop, Notebook or Phone has a setup of Windows 7 Starter, Windows 7 Home Basic, Windows 7 Home Premium, Windows 7 Professional, Windows 7 Enterprise and Windows 7 Ultimate. You may shift your operating system from one version to another version without any hurdles , need not to install using any DVD and need not to format any drive so for, nor any software will be removed or not a any graphics need to be installed. 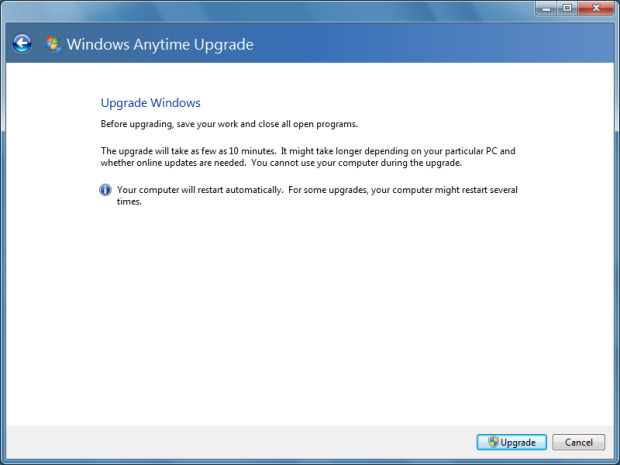 Microsoft has added one program which is called Windows Anytime Upgrade, through this you can install easily in 10 mins. The only thing is that you need to have a valid windows key. 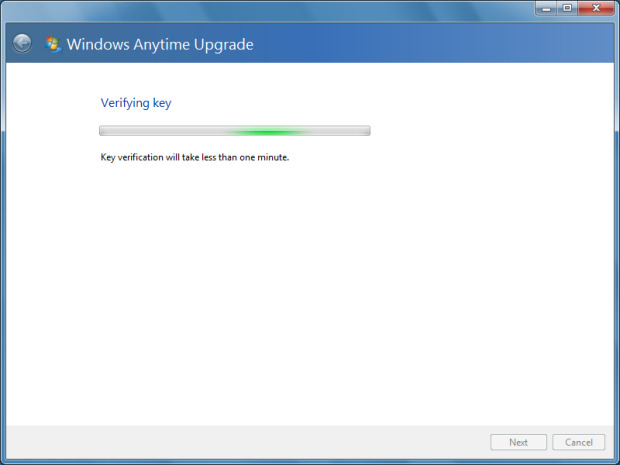 You need to give valid windows key to program and it will verify your windows key through online and will install the Windows 7 new version in few mins. According to key of windows, Microsoft will add features in current versions and you will get to enjoy the specific version. 3. 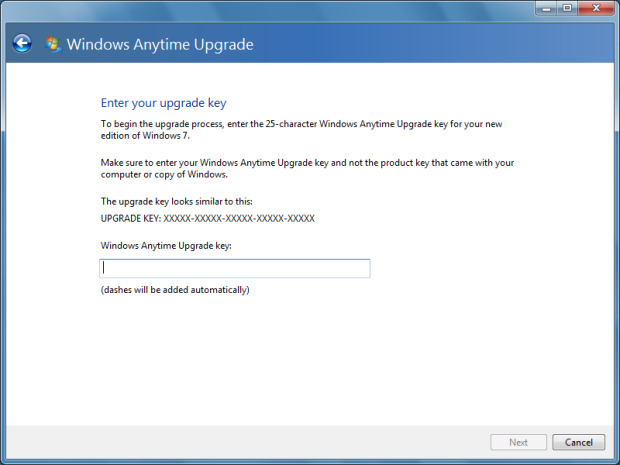 Enter Windows Key which you had purchased from local retail store. 7. 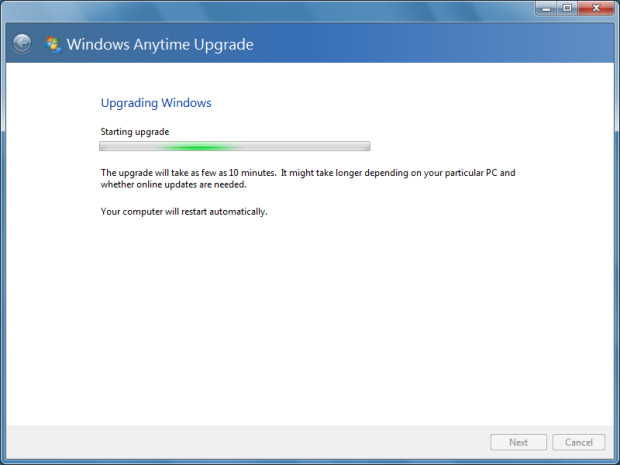 Windows will install 10 mins, as system will restart it will configure in new windows version. Note : In windows 8 – This Program Name is “Add Features to Windows 8“. 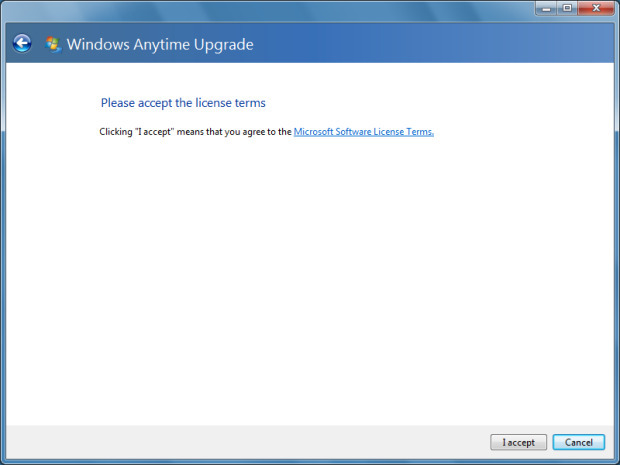 You may install windows 8 any version using this program. This entry was posted in Microsoft on December 22, 2012 by Yogesh Bajpai.